The Cayman Islands are a top destination for tourists from all over the world. With crystal clear waters in striking shades of blue, shipwrecks and a bustling tourist life it has everything anyone on holiday would like to experience. It is made up of three islands, Grand Cayman, Cayman Brac and Little Cayman that are a vacationers’ dream come true. All three islands are dotted with coral reefs where you could go diving. 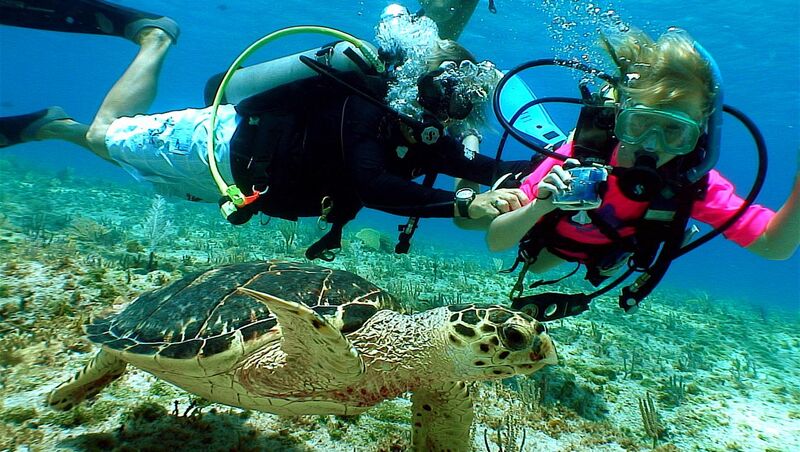 This makes the Cayman Islands the leading diving spot in the world. Divers can see beautiful coral formations and even shipwrecks. Go sightseeing in a submarine. With a capacity of 48 passengers it takes you down to depths of 30metres to view the beautiful underwater sights of tropical fish, canyons and even shipwrecks. Visit this renowned stretch of sand and experience the ravishing sweep of flour soft sand. You can always get a place to relax and get a tan on this vendor free beach. Stingray City is a wonderful place to snorkel with graceful rays. 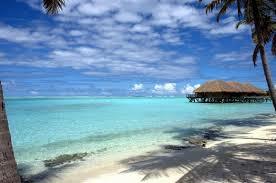 It has a shallow sand bar where vacationers can feed, and snorkel with rays. One can also enjoy a swim and a dive at the sand bar. This is a scary rock formation that gave rise to its name. It has a sturdy boardwalk on which visitors can view the rock formation from. You can buy souvenirs from its post office for remembrance. Andy’s Rent-A-Car offers car rental cayman island for people seeking to explore the islands and get the most out of their experience.